I'm a Mom Expert over at Wishpot -- where you can create your baby registry. Come and visit! FREE SHIPPING AT HIPPOS TOES!!! 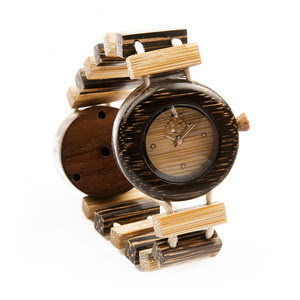 HIPPOS TOES is offering FREE SHIPPING on orders of $50 or more!!!!! Here is a picture of my little guy at the park near our house. 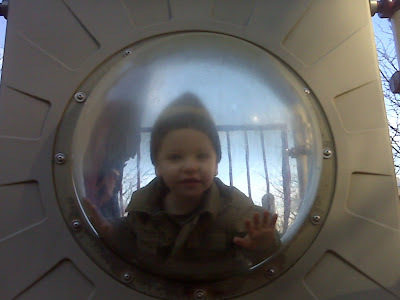 It was a really nice day last weekend, in the 50's, so we took him to the playground. He loved the slide and kept saying, "go again?" I can't believe I actually was able to catch him standing still. Here's my favorite picture from the day! Happy WW all! My hands are a wreck this time of year. They are always so dry and cracked and chapped that they sometimes hurt, especially my cuticles which are always ghastly. I even pull on my hang nails and make them bleed they are so chapped. It doesn’t help that they are always in water, either wiping up messes, washing them after changing diapers, or washing them to keep from spreading germs. I’ve been trying to find a lotion that feels good on, isn’t too greasy or heavy, but can save my poor hands from winter’s abuses. 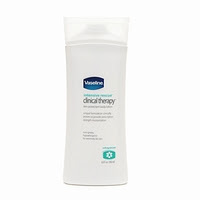 Well I have to say I have been very impressed with Vaseline’s new Clinical Therapy lotion. It feels so light on but yet does a great job of moisturizing my alligator hands. I even like the smell, it isn’t too perfumey, but still has a light scent that I really like. I remember Vaseline when I was a little girl. My mother always had that tell tale yellow bottle of Vaseline on the bathroom vanity. Even my dad used it on his dry, cracked hands in the winter time. He worked outside with his hands and often couldn’t use gloves so he really had some badly abused hands. He swore by Vaseline Intensive Care lotion. Fast forward to 2009 and where Vaseline is now. I can honestly say that there are so many lotions and moisturizing creams on the market that Vaseline isn’t always what I think of when I think of lotion. But now that I have discovered Vaseline Clinical Therapy lotion, I can honestly say that my hands have felt much softer and my hang nails are definitely getting much better. I keep a bottle by my computer, by the kitchen sink and by my bed so I can slather some on my hands right before I go to bed. This is Sentinel peak in South Africa. It is the entrance to Hout Bay, where we stayed when we were in South Africa two years ago. 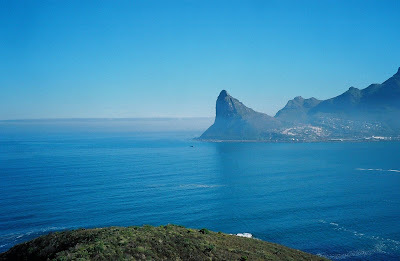 This picture was taken from Chapman's Peak drive which leads to the Southwestern most point of Africa. This is one of my favorite pictures that I took on our trip there. One of the reasons I fell in love with South Africa was because of the beautiful scenery. This just makes me happy looking at it - Enjoy! What an exciting week it is going to be in the District with the Inauguration of President-elect Obama! 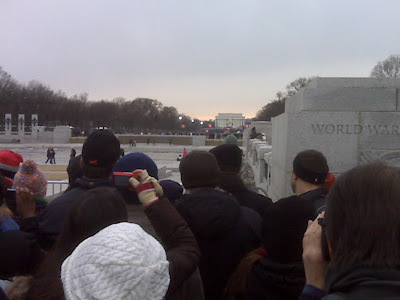 I’m so excited to live so near the capitol and I was so hopeful that we were going to be able to attend the Inauguration of the 44th President. He gives me so much hope. I finally have such faith in our country again. I feel so strongly about his abilities to lead us out of this mess and I truly feel he genuinely cares about me (us) and wants to change the course of the country, so we are The United States again, rather than a bunch of red states and blue states. I haven’t had this much pride in my country in quite some time. Every day we have been hearing news about the Inauguration and wondering how this would affect our abilities to attend. Well I’m sad to say that it doesn’t look it’s going to be possible. There are just too many road closures and bridge closures which will certainly make it impossible to drive into the District. If it were just my husband and myself we would definitely fight the crowds and the deal with the extremely long waits at the Metro (subway station). Unfortunately having a 2 yr old makes it extremely difficult. We also cannot have strollers or framed backpacks in certain areas. Add to that the possibility of snow tonight and a wind chill of 20 degrees and I think the sofa sounds better. My husband and I joke that the only people that will be able to attend are the people from out of town because they are staying in hotels in DC. 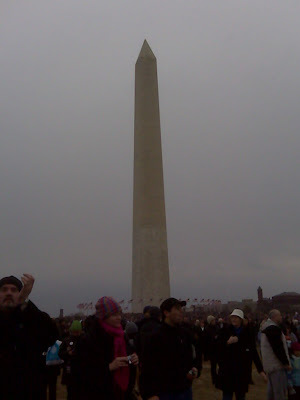 However, we were able to attend the “We Are One” concert on the National Mall on Sunday and it was an amazing experience. I stood there looking up at the sky as our new President was addressing the crowd and I couldn’t help feeling overcome with emotion. How amazing is it that this special man will become our next President. Whatever your political leanings, you cannot not be inspired by Obama’s intelligence and idealism. I think idealism is what we have been missing for some time. 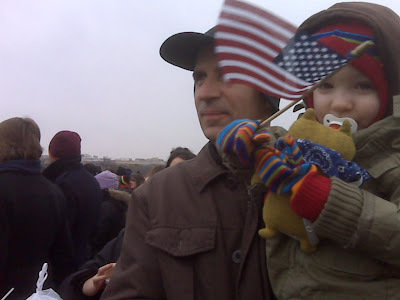 But it’s not ignorant idealism, it’s the audacity to hope that we CAN make a difference in the history of our country. We must get involved in being stewards of this planet, for the well being of every living creature. 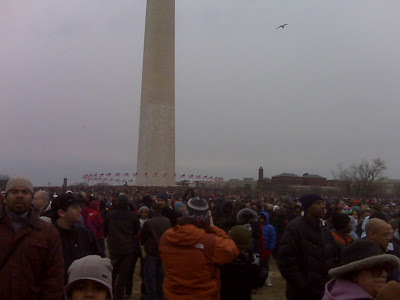 I’m so glad my son was able to make history by being in the crowd on this cold and blustery winter day. 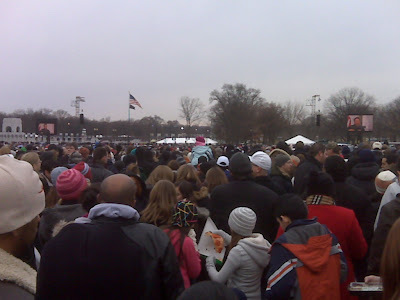 I felt so connected to the people that braved the cold and the crowd to be one of the hundred of thousands that made it to the welcome festivities for the Inauguration of the President. I’m was so inspired and truly feel like anything is possible! Are there even any words to describe this? I found this picture when I was cleaning out my wallet. 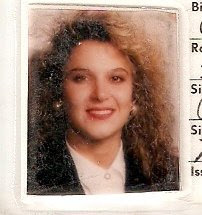 Got to love the '80's! I teased it, permed it, highlighted it, ironed it, cemented it (with hairspray)................contrast that to me today. Now my hair is so short, I think it's even shorter than my husband's. Ah.....nostalgia..... Happy WW all!! My watch battery died the other day and I was totally thrown for a loop. I can’t stand not having my watch on my wrist, I feel naked without it. But I really don’t like that I don’t know what time it is. I miss checking my watch wherever I am and knowing what time it is. I know I have the time on my cell phone but nothing will ever replace my watch. I have always loved watches. Not only are they functional, but they are also a great fashion accessory. 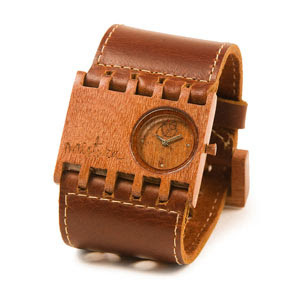 Recently I have fallen in love with the cuff type of watches that I have seen at some recent art shows. 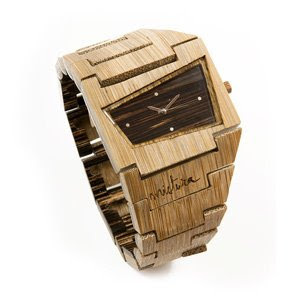 I came across Mistura and fell in love with the design of their watches. I thought you might be interested in seeing what I have uncovered. Want a Hippos Toes button? Cut and paste the code below! Please check out my website!!! View my page on Beautiful! Fabulous!